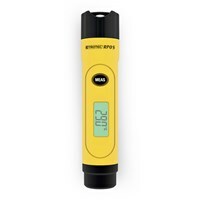 The Trotec infrared thermometers of the MultiMeasure series offer a practical combination of professional features and simple handling. 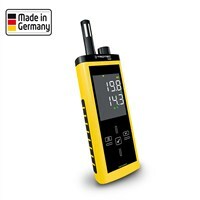 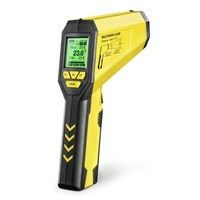 All Infrared Thermometer impress with a backlit LCD display that allows measurements even in low-light surroundings (also laser pyrometer). 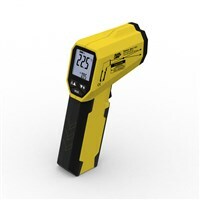 In addition, all infrared thermometer from Trotec equipped with a switchable dual laser. 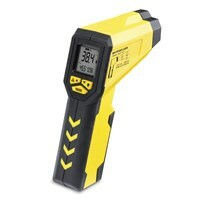 Conventional infrared thermometer often have only one laser measuring point which indicated the center of the spot. 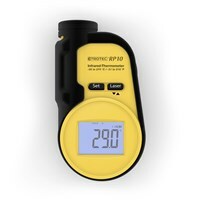 The Trotec infrared thermometers are equipped with two laser-measuring points, which automatically visualize the measuring spot size and determine the diameter of the measuring spot. 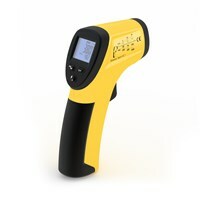 The Trotec infrared thermometer cover on thermal bridges and thermal problems, e.g. 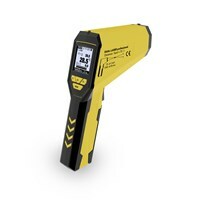 in vehicle technology, in maintenance of equipment and machines in building controls and in heating and air-conditioning sectors.